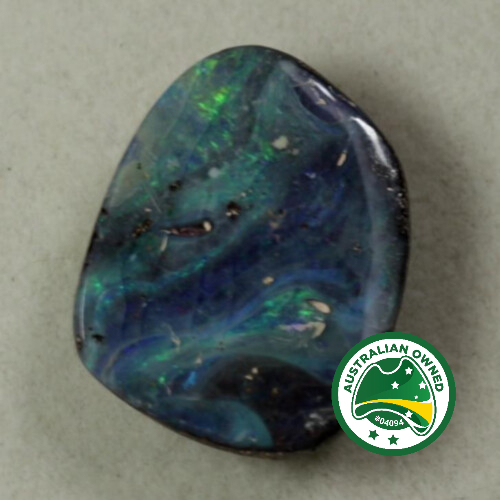 On offer is a beautiful Australian Boulder Opal from an unknown field of Central Queensland. 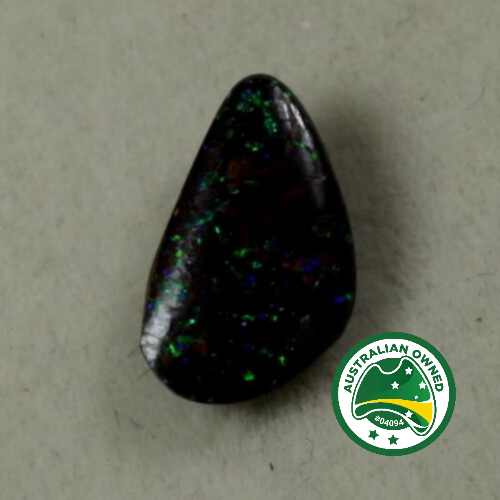 A lovely example of boulder opal. 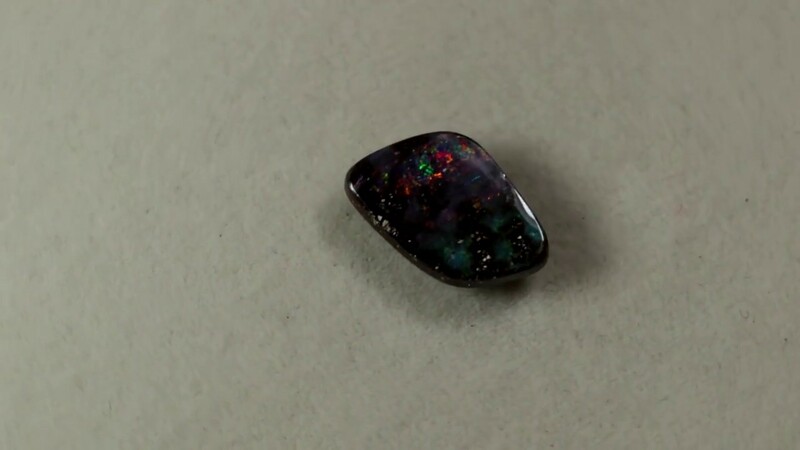 It has bands of colour running across the face of the stone. Red and vibrant green are the main colours.